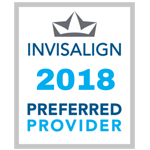 Selected as the 2017 best orthodontist in the Bronx, the team at Riverdale Family Orthodontics is committed to giving each of its patients a great orthodontic experience. Bronx Orthodontist: Dr. Catherine Woo! Born in the suburbs of New Jersey, moved to Taipei, Taiwan in fifth grade and then returned to New York City for higher education, Dr. Woo has always enjoyed cultural diversity, meeting new people and taking on new challenges. Dr. 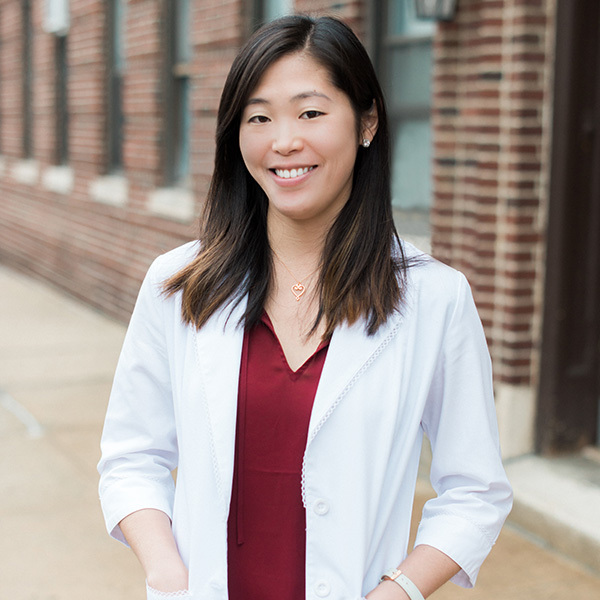 Woo studied Biology at Columbia University – Columbia College for her bachelor’s degree, and then continued at Columbia University for both her dental school and specialty training in orthodontics, earning her DDS and Masters of Science degrees. Dr. Woo serves orthodontic patients from North Riverdale, Yonkers, Riverdale, Northern Bronx, Lower Westchester and Northern Manhattan, NY. At Riverdale Family Orthodontics, we pride our selves in maintaining a professional environment that is still fun and comfortable for everyone. Riverdale Family Orthodontics provides orthodontic treatments for children, teens, and adults. We help in correcting different bite issues including overbite, underbite, crossbite and open bite. Our orthodontic treatments can fix different dental misalignments and jaw problems including crooked teeth, crowded teeth, teeth spacing problems, overlapped teeth and unwanted gaps. For children, we provide two-phase orthodontic treatments and early preventive measurements as well as jaw widening treatments. For adults, we use braces that are aesthetically pleasing or are not noticeable at all. We offer various types of braces including ceramic braces, clear braces, Invisalign, as well as traditional metal braces.